At Bulletpoint Marketing, we are located within a short distance of the A58, making us ideally placed to offer a local service for our clients in the Bolton area, which will improve their digital marketing strategies with a range of services that include SEO, PPC, social media, and web design. To hear more, please contact us by calling 01706 361708 or filling out our simple contact form. 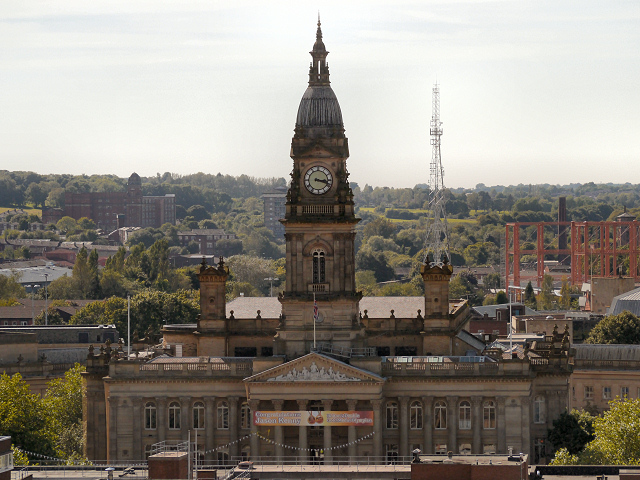 With a track record of helping local companies increase their online presence, we can also assist with developing a larger customer base within Bolton itself, as well as the wider region. Our services available to clients include website design, search engine optimisation, pay-per-click, and social media services, which all utilise industry-specific digital marketing techniques in order to garner the best results. 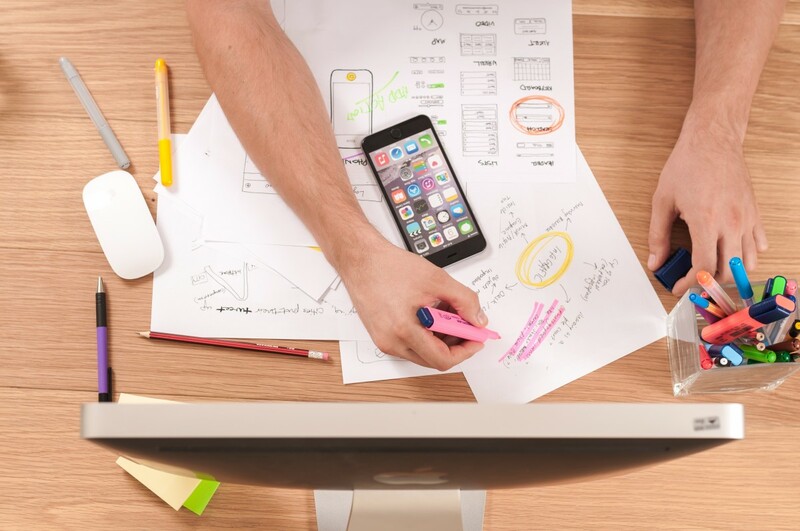 Ideal for businesses that want to help increase traffic to their website from online searches, our team can help you to achieve a successful digital marketing campaign that is both cost-effective, and leads to high conversion rates. What Can Bulletpoint Do for Me? As aforementioned, we are perfectly placed to serve customers in Bolton being based in Greater Manchester, just off the A58. Our services are designed to profit local companies, which is why we are the ideal digital marketing, website design and SEO company to improve the online success of your business. If you’d like to hear more about what we can do for you, then please get in touch. You can call us on 01706 361708 or fill out our simple contact form and we will get back to you swiftly. Alternatively, you can learn more about our previous projects with our portfolio page.